Over 35 years training, 30 years teaching! 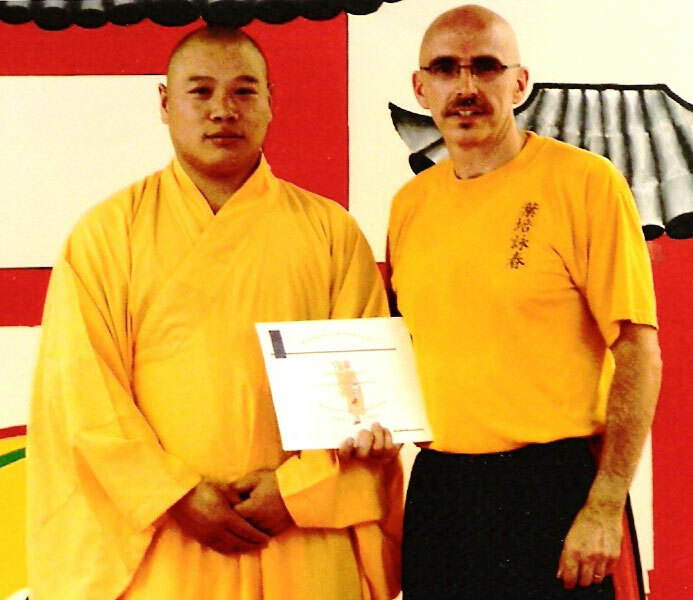 Shaolin Monk Shifu YanShang (left) from the Shaolin Temple in SonShang China, visited Hudson to teach a Shaolin Kung Fu Seminar to students of Rising Sun Martial Arts Center. 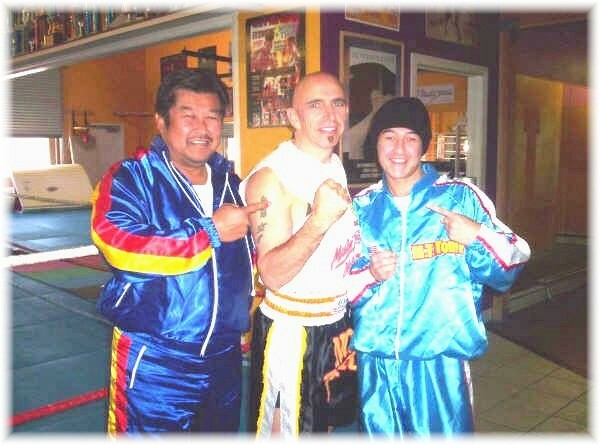 Shifu YanShang's kung fu student Martial Arts Master Doug MacDonald is also pictured to right.